As Information Technology changes, many firms in the Legal Industry are quickly learning to change with the times. Bluewire understands the Legal Industry’s need to have IT support present, and systems set up for access to case management software systems, document management, email encryption, time tracking, billing contacts, and case calendars to name a few. Things like document collaboration, video conferencing, and mobile devices in law firms cause IT security to surface as a critical business problem. Unfortunately, not as many of today’s law firms have a “formal” IT budget and there are still some that have no IT security at all! This can ultimately pose various problems for firms, and place much of their confidential information and data in jeopardy. Enter CAMS Bluewire. Our goal in serving the Legal Industry is to 1st educate firms about current technology trends and requirements within the industry. After that, we consult with clients to help assess their IT support service needs and get them set up with the best possible options available for their particular firm. 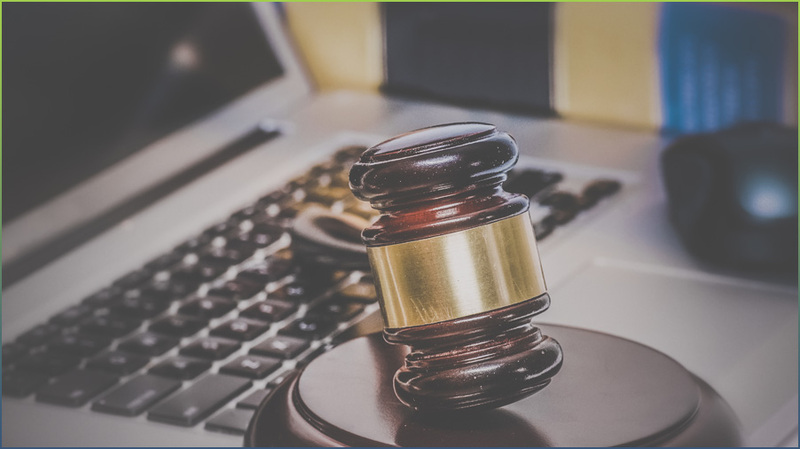 Law firms that allow Bluewire to provide them with complete IT solutions can rest easy, knowing that with the latest in advanced security technology and performance guarantees, they can continue running their firm successfully and efficiently. Regardless of your Legal Firm size, Bluewire can meet all of your IT needs and provide services that do you justice. If your firm would like to learn more about the services mentioned above, or would like to get more information, don’t hesitate to contact us now to start-up the conversation! Call 832-699-9950, or email us at sales@camsbluewiretech.com today!